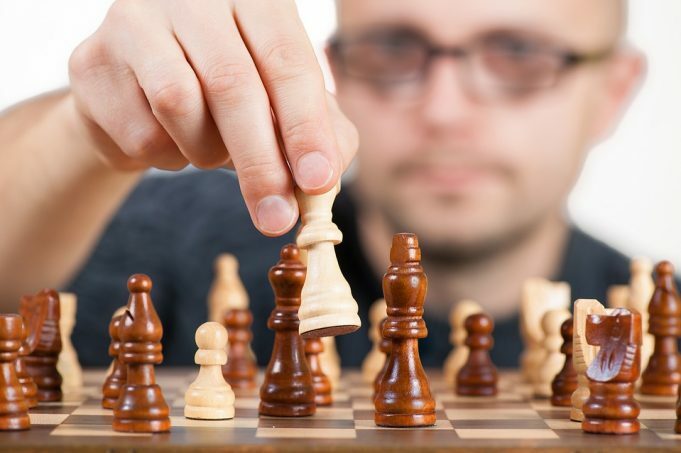 The Morgantown Public Library Chess Club meets the first Wednesday of every month from 6pm-8pm. All ages and skill levels are welcome. Chess boards provided.